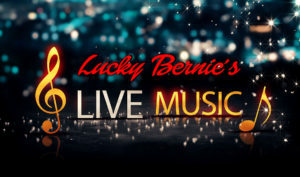 Come watch Mary Lai play live at Lucky Bernie's in Huntley. 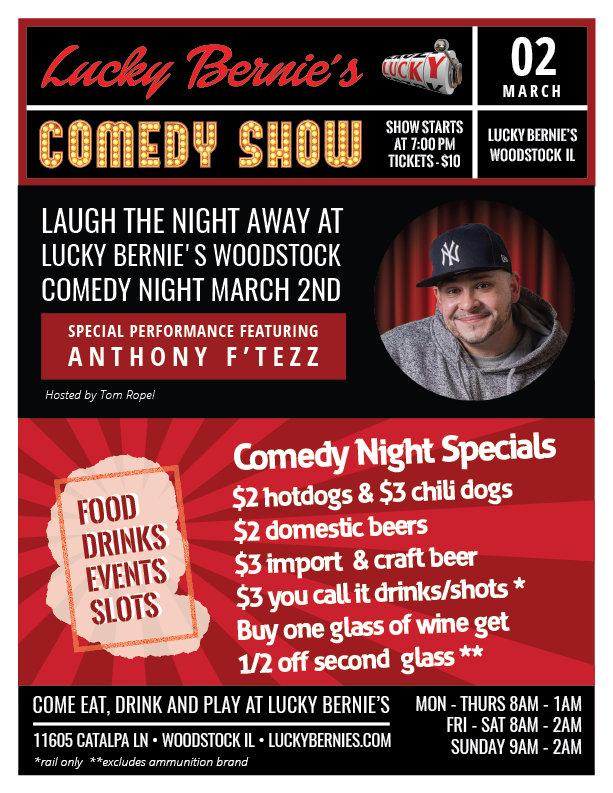 Join us at the Lucky Bernie's Woodstock location to see Carter Hoyt live! 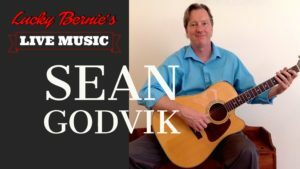 Join us at the Lucky Bernie's in Spring Grove to see Scott Hendricks live! 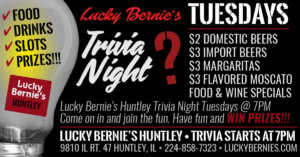 Join us at the Lucky Bernie's in Huntley to see Scott Hendricks live!